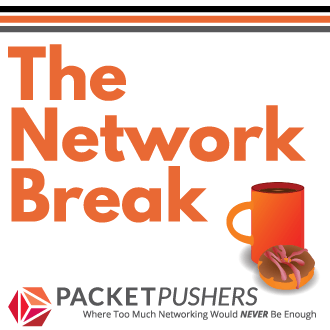 You are here: Home / Blog / Do You Really Need Investment Protection for Your Network ? 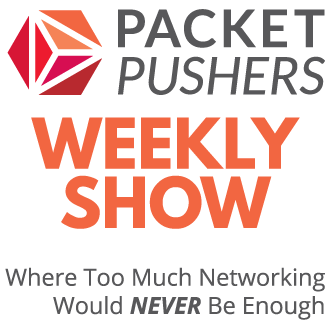 Do You Really Need Investment Protection for Your Network ? When the sales grunt talks about investment protection, its sure sign that they have run out of features, functions or value propositions to sell you. 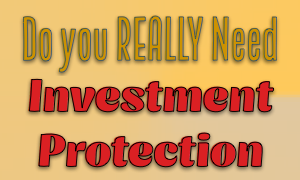 But do you really need investment protection or is it just another revenue stream for vendors (and a cost for you). the asset purchased is very expensive. the technology is costly to deploy making replacement also costly. the solution / application is hard to replace for uptime or risk reasons. Investment protection is common vendor commitment that a costly product will be able to last long enough to return value to the business. the core of the network. (hard to replace for uptime and risk). purchasing lower cost assets that have less intrinsic value and can be replaced earlier. Replacing a STP/Hierarchy network with an ECMP network means that the network doesn’t need investment protection. simple deployment since spine if multiple units. can be upgraded/modified at moderate to low risk. Do You Understand The Difference ? If you choose the traditional network design in the data centre, WAN or Campus then you are almost certainly choosing to have investment protection. multi-modeal infrastructure means non-critical services run on non-critical (i.e. cheap) hardware/software. You may not be familiar with these design methods. You may not feel they are trusted, proven or many other things that ‘prevent’ you from considering them. But options exist to avoid “investment protection” which you can choose in the right design scenario. Your employer may not need to protect the investment and could use the money to improve its balance sheet instead of the vendors. Great article! Are people doing spine/leaf in the campus? How? It would take a lot of fiber to direct attach everything back to a core. I could see maybe doing a mesh between building distribution switches?